Legendary boxer Muhammad Ali passed away this summer after living for more than 30 years with Parkinson’s disease. It’s a neurological disorder that affects the way the brain communicates with the body. Some speculate repeated head trauma contributed to Ali’s illness. But except for the contact side of the sport, boxing may slow the progression of the disease. 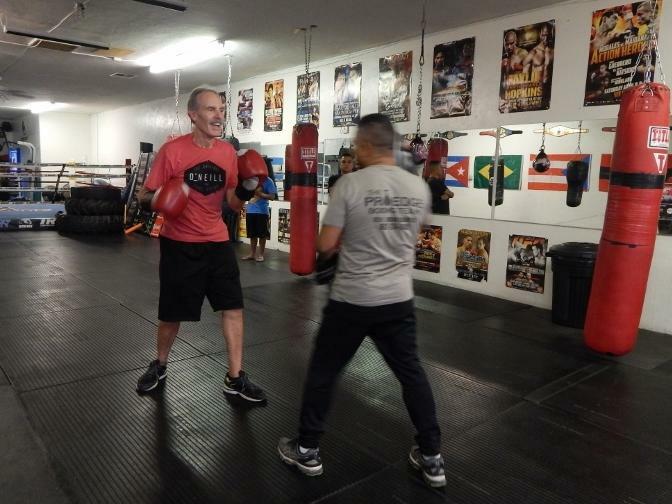 That idea is the foundation of a study led by Northern Arizona University testing the benefits of boxing on people with Parkinson’s. Gary Jewell works out with his trainer Santiago Castaneda. 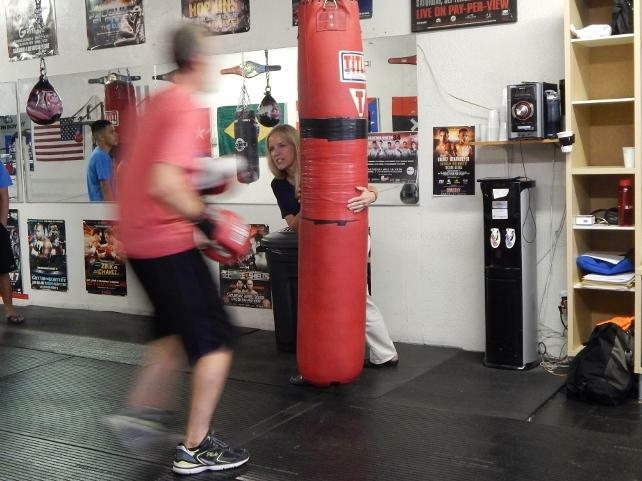 Buzzers blare in the Pro Edge Boxing Gym in Phoenix as students pummel heavy bags. Gary Jewell warms up on a treadmill. He was diagnosed with Parkinson’s disease a year ago. “Some of the problems that I have: multitasking, feel kinda stiff, not as mobile as I used to be, anxiety,” Jewell says. He’s one of six participants in a pilot study to see if training like a boxer can help with those symptoms. Jewell warms up with physical therapist Linda Denney looking on. Jewell’s trainer, Santiago Castaneda, holds mitts for him to strike. Jewell takes a boxing stance and holds his gloved fists in a guard position. They bob and weave and circle each other on the mats. Denney holds a heavy bag for Jewell to hit. Some research suggests this kind of strategic workout helps the brain use dopamine more efficiently. That’s the chemical that coordinates movement; people with Parkinson’s don’t have enough of it. Physical therapist Linda Denney says any exercise that gets the heart rate up is good for Parkinson’s patients. But she thinks there’s something special about boxing. Denney is leading the pilot study out of NAU’s biomedical campus in Phoenix. It’s the first to look at how a typical boxing workout (without the head blows, of course) could improve movement and cognition. “Thinking about hitting the focus mitts of the trainer, counting combinations; they actually have to think while they’re training,” Denney explains. Chris Castaneda owns the gym in Phoenix where the study participants train. “I don’t do any special things different, I teach them like they’re all going to compete, like they’re all going to fight,” he says. You just want to fight back the best you can. And he thinks it’s paying off. “Their walking, punching, stability, eye and hand coordination has improved so much in 3-4 weeks, and I’m eager to see what 6 months to a year would do,” he says. The buzzer rings. Gary Jewell’s just finished his 30-minute workout. He’s exhausted. But he loves it. When the study’s over he plans to find a gym close to home and continue boxing for his health. The study runs for six weeks. If the results are promising, there will be another round of research. More than a dozen people have already queued up to join. 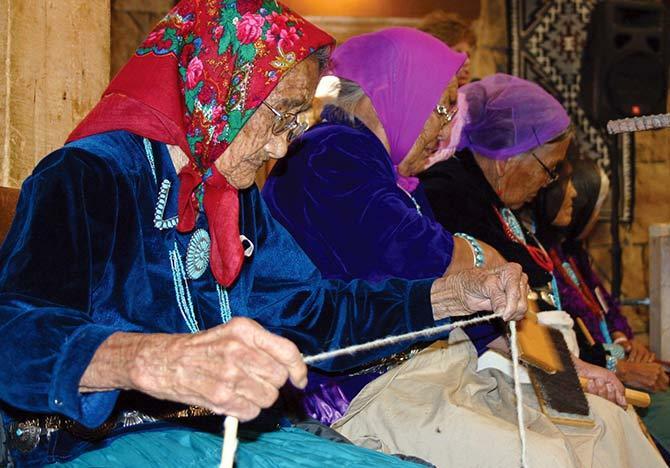 Navajo spiritual tradition accepts old age as a natural part of life, but that’s doesn’t mean aging is easy – especially when language and culture can make it difficult to communicate with doctors. Health officials in Coconino County have confirmed a deadly case of Tularemia, better known as rabbit fever.  Arizona Public Radio’s Aaron Granillo reports the case was discovered in the Flagstaff-area. 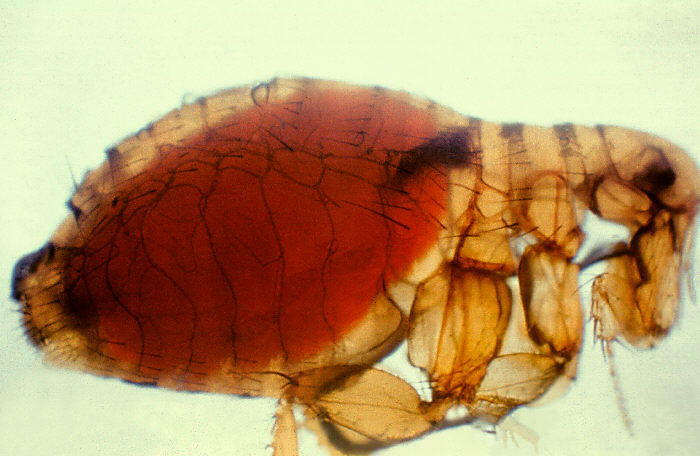 Fleas collected near a popular hiking area in Flagstaff have tested positive for plague. 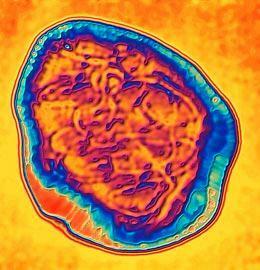 The results are the first evidence of reported plague activity in Coconino County this year. But health officials say the disease is common and could be more widespread. The positive samples came from areas near Interstate 40 and Butler Avenue. Signs went up in the infected area and rodent burrows were treated to limit possible exposure. 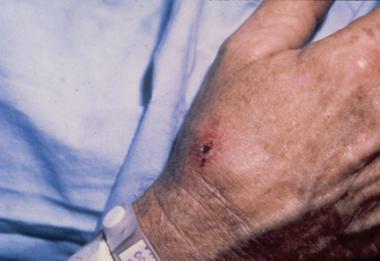 Humans and other animals can get the disease if they're bitten by an infected flea or come into direct contact with an infected animal. An outbreak of measles that began with an inmate at a federal detention center for immigrants in central Arizona has now grown to 11 confirmed cases. Pinal County Health Services spokesman Joe Pyritz said Monday that seven of those infected are inmates at the Eloy Detention Center and four are workers at the facility. State and county health officials say they're working to stop new transmissions by isolating patients, vaccinating people detained in the privately-run facility and trying to identify people who were at locations the four infected workers visited.